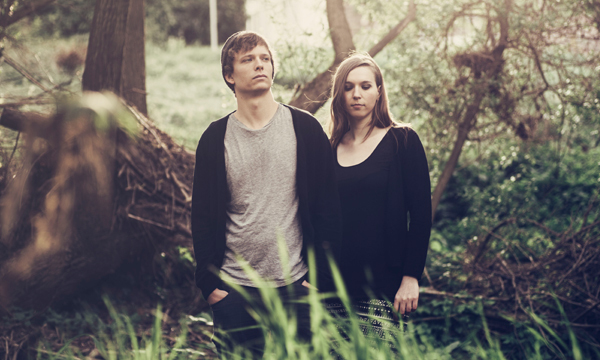 Mental Bend was born out of the urge of two musicians, wanting to express themselves with the seemingly endless possibilities of electronic music. 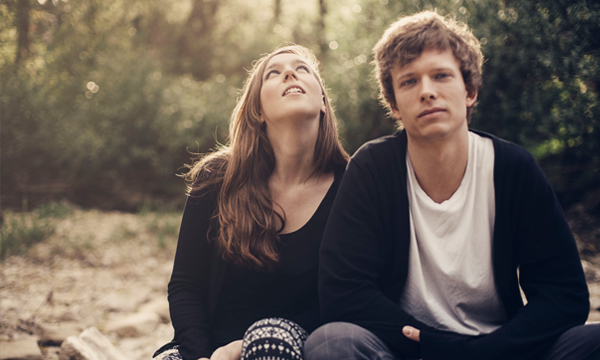 With their forming in 2012, Sissip and Havekost created a niche for their stunning songs, somewhere between dreampop and electronica. In 1987 Sissip (Franziska Plueckhan) is born to German parents in Milwaukee, USA, and spends her childhood in the USA, China and Singapore. While majoring in vocals and electric bass at the Music University of Mannheim, she meets drummer and sound geek Hendrik Havekost, born 1986 and raised in Berlin. His talent as a fingerdrummer and producer matches perfectly with Sissip’s instrumental and vocal skills. 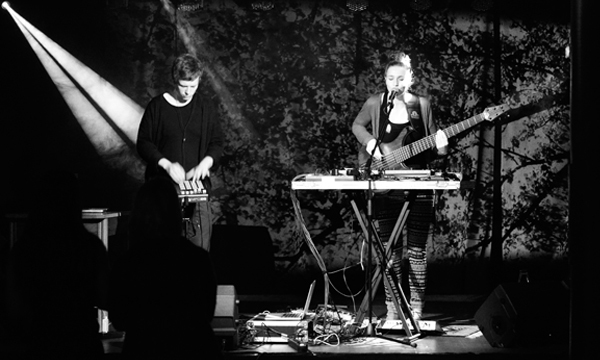 Mental Bend perform their first shows at various festivals (B-Seite, Heidelberger Fruehling, Jetztmusikfestival), collaborating with several visual artists. Thanks to Bandcamp, Soundcloud and international blog features, their first demo tracks raise attention all over the Internet. In April 2014 they release their first self-titled EP. The recording process, as well as the mixing and mastering done by Havekost, all take place in their home studio. In less than six months the song ‘Take My Hand’ reaches over 50.000 plays on Soundcloud, The most plays are achieved in the USA, followed by Germany, France and the United Kingdom. 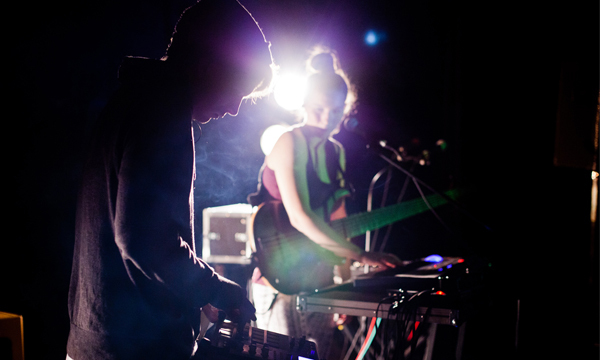 In addition to their numerous shows in clubs and at small festivals, they play two selfbooked Germany tours in 2014. Now living in Berlin, Sissip and Havekost are currently working on their second EP. 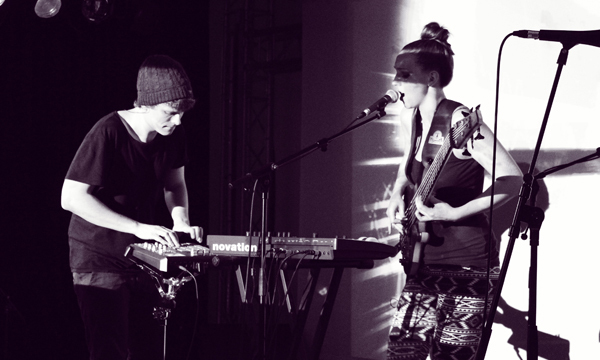 Low-tempo electro band Mental Bend, are Germany’s contribution to the dream-pop movement. Experimental in both their sound and their technique, the duo are an interesting niche in a highly populated electronic community. The band members themselves are youthful, yet their music has a maturity that goes beyond their years. From loop-stations to finger-drumming, synth-pop never seemed so enticing. ʻTake My Handʼ is the EPʼs standout party-starter. It is one of those songs that becomes embedded in your head at the very first listen. Wonderfully poetic lyrics form a catchy rhythm that will stay with you long after the music has finished. The EP is rife with light, beautiful songs that act as a gentle comedown. From the softness of ʻThatʼs What We Doʼ to the lulling wave of ʻThe Heart it Knowsʼ. Mental Bend knows how to create delicate tracks that are layered with sound and rich with emotion. With light guitar plucking and sliding fret board squeaks, ʻThatʼs What We Doʼ is the EPʼs shining light. With sounds compared to London Grammar, this natural track is hugely engaging and entirely mesmerising, leaving the listener in a state of total euphoria. Weʼve heard this genre before, yet Mental Bend bring something new to the scene; a sense of elegance and flare; of youth and experience. The sense of adventure that is often missing from electronic music, is ever present in this delightful and surprising EP. For a breath of fresh air in your music collection, ʻMental Bend EPʼ should be the first record on your playlist.